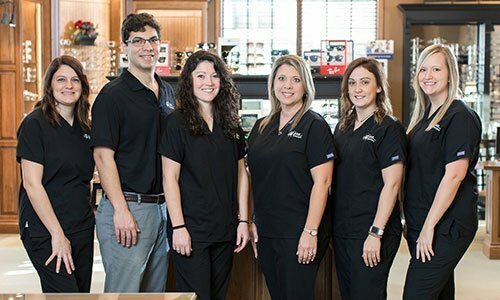 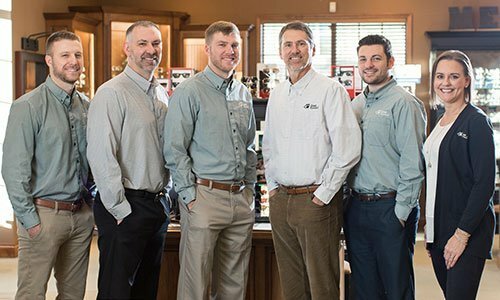 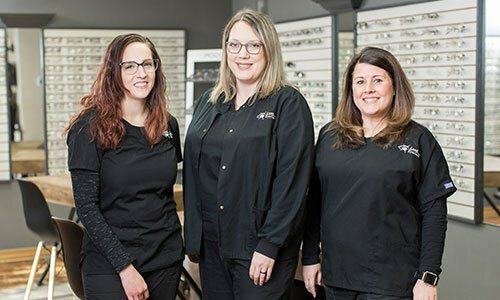 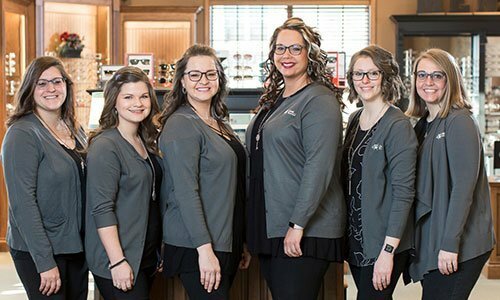 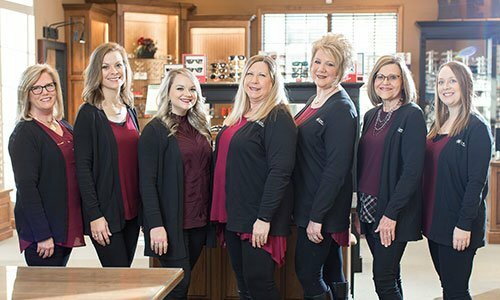 We appreciate your trust in Leet Eyecare! 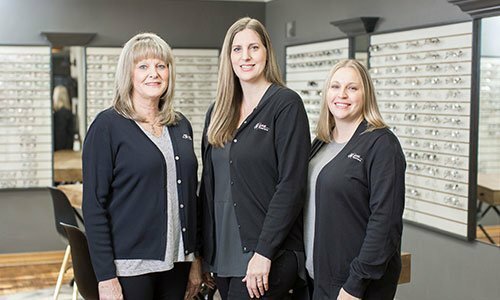 A member of our staff will review your message, and we’ll be in touch soon. 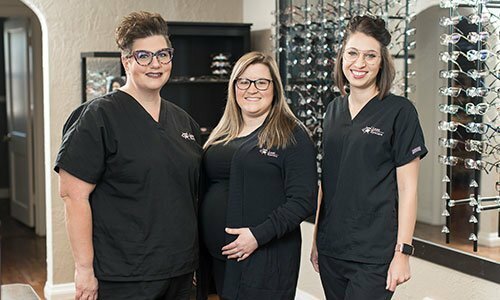 If you have any questions, please always feel free to call us at 573-334-2020 as well.